If you love Hong Kong culture then you have a big reason to rejoice. 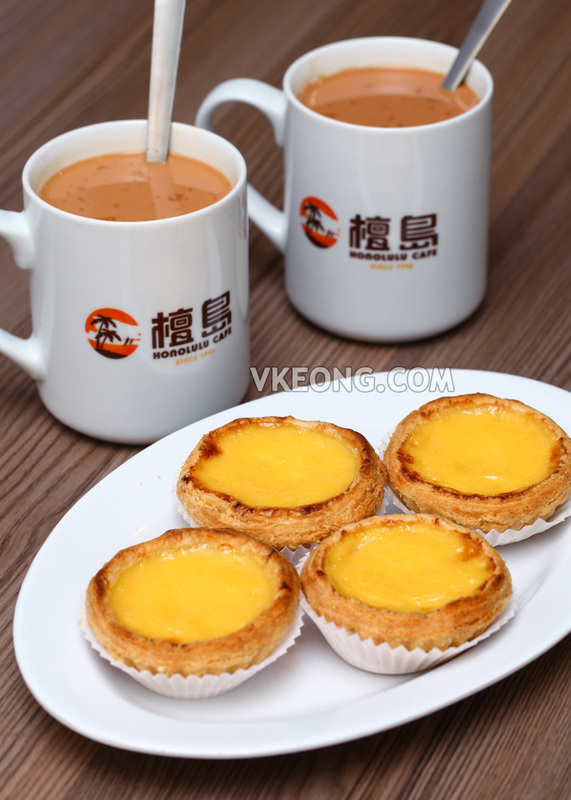 Honolulu Cafe (檀岛香港茶餐厅), known for their delicious egg tarts and award-winning coffee and milk tea, are opening up their first outlet soon in Malaysia at Sunway Pyramid. 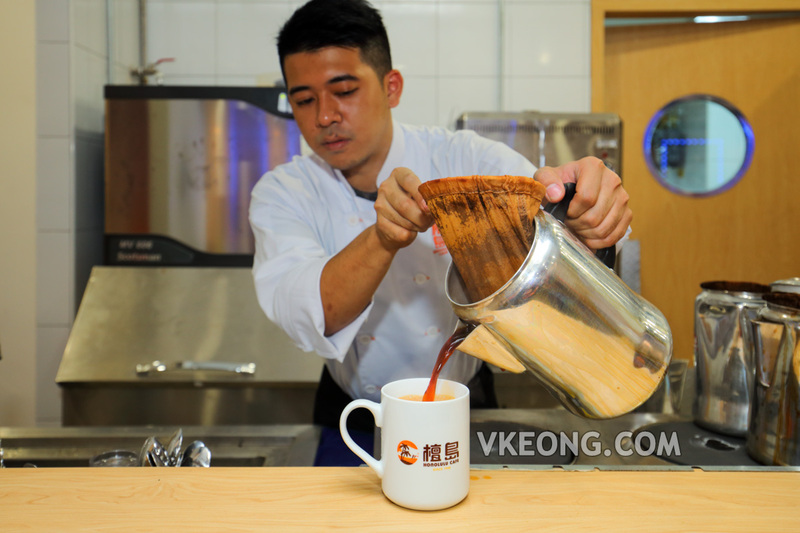 Widely recognized as the pioneer in Hong Kong’s ‘cha chan teng’ culture, Honolulu Cafe will also be the first authentic Hong Kong style cafe in Malaysia. Their opening date has been set on the 13th October (Friday), so mark your calendar! To ensure that patrons get to enjoy the authenticity of their pastries, noodle, dim sum, traditional wok dishes and beverages, Honolulu Cafe Malaysia has imported most of the crucial kitchen equipment from Hong Kong. Even the team of head chefs who are stationed here are highly experienced chefs and have worked for the cafe in Hong Kong for decades. It is apparent that the Malaysian franchisee is taking this venture seriously. Honolulu Cafe’s signature egg tarts have 192 layers of thin and crispy puff pastry filled with smooth and aromatic egg custard. Best of all, it’s made with lard as well for that extra depth of flavor. We were fortunate enough to be invited to the back of the kitchen to witness the entire egg tart making process. And I have to say it made us appreciate the egg tarts even more when we tasted it. 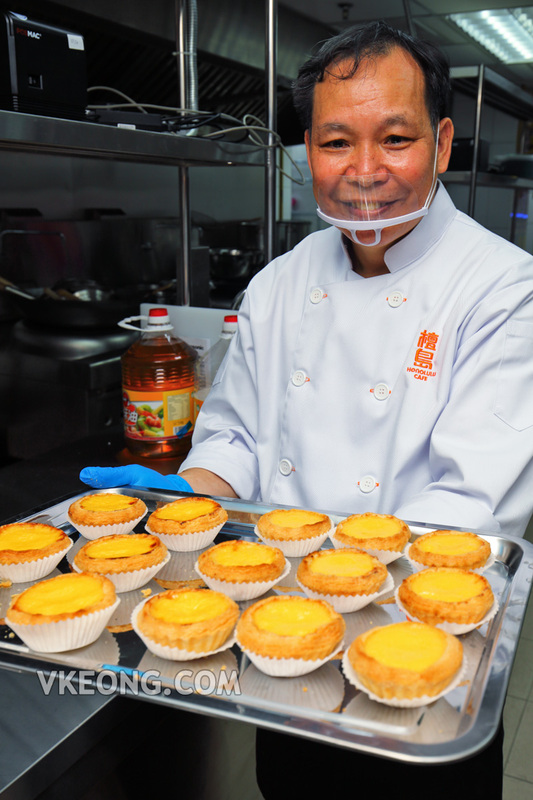 Although we already sort of knew that it was not easy to make an egg tart, it still managed to surprise us on how much work actually goes into it. Even more so considering the entire process is hand-made, except for the dough mixing part. 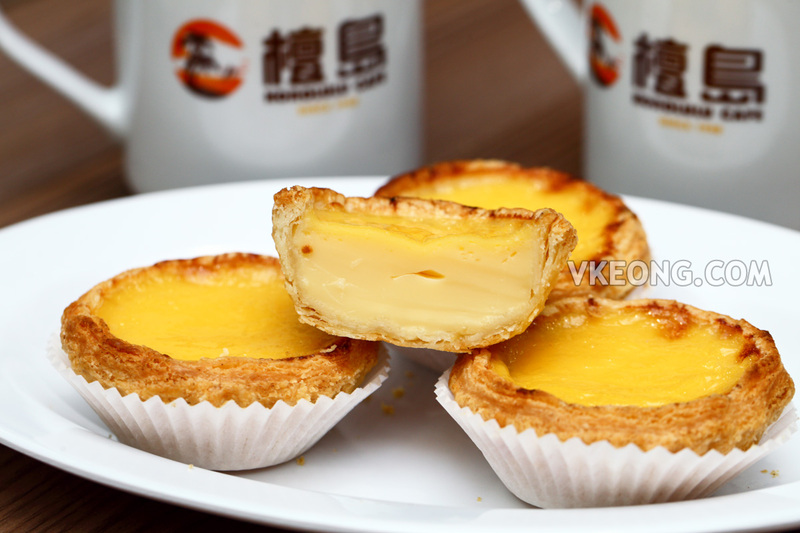 Because of that, only a limited number of egg tarts can be produced daily, which is around 1000 pieces. 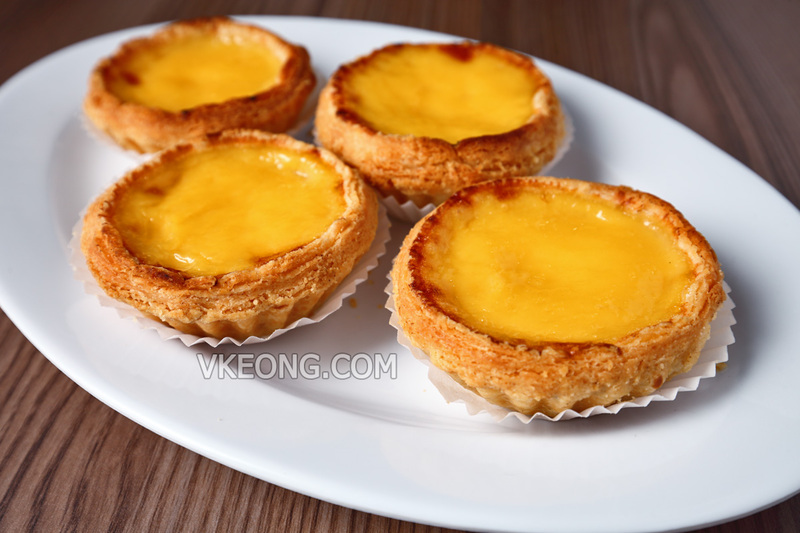 And as of now, take away is not available for the egg tarts, so you can only enjoy them in the restaurant as dine in customers. That said, you will be pleased to know that the egg tarts are affordably priced at RM2.95/pc, which is a lot cheaper than what you would get in Hong Kong. 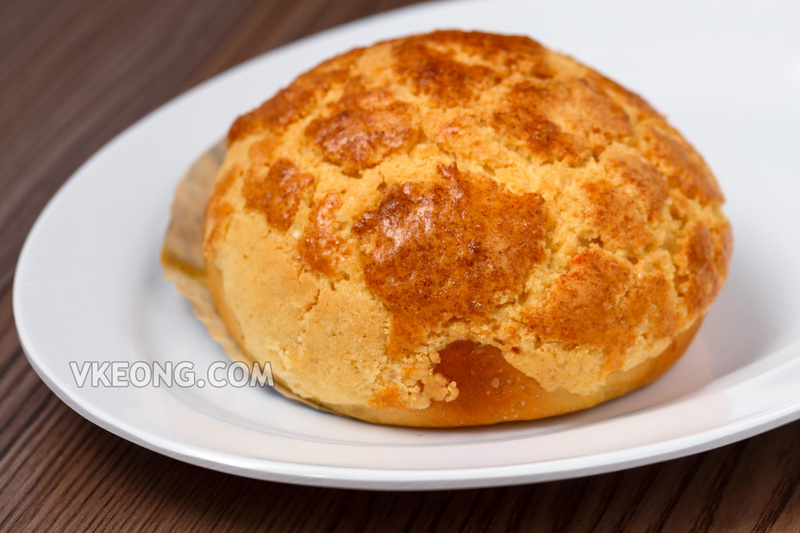 Polo Bun is another must try here and it’s also priced at RM2.95/pc. Drinks wise they are only RM4.90 each for a large cup as you have seen earlier. I think you would agree that the prices are more than fair considering it’s located in a shopping mall. 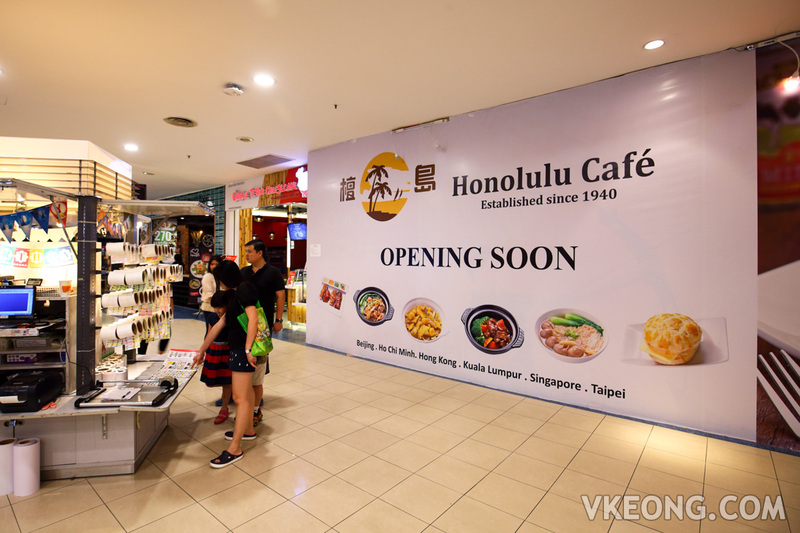 The post Honolulu Cafe Authentic Hong Kong Cafe Opening Soon in Sunway Pyramid appeared first on Malaysia Food & Travel Blog.